Long Lane JFC is a good facility located at the Kidbrooke Playing Fields sports ground. The new facility will help you to get fit, to lose weight and ultimately reach all of your health and fitness goals. As a charity, a lot of the gym equipment has been donated, but this does not stop this club from being a great facility! 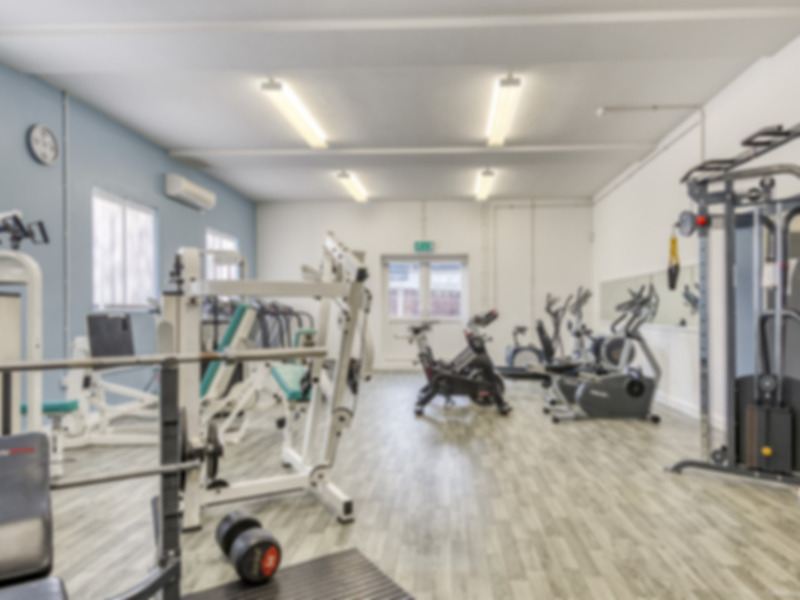 Equipment includes all of the cardio machines that you’d expect, including treadmills, bikes, a stepper, a cross trainer and a rower as well as a good range of resistance equipment such as a leg press, a rotary lat, a rotary chest, a rotary back and an adjustable cable. There is also an excellent variety of free weights (squat rack, Olympic bars, kettlebells and dumbbells to 50kg) and a mat area which will help you to start or end your workout, with a punch bag, gymnastic balls, a trampet, resistance bands, steps, plyometric boxes and stability discs. This club will continue to improve the already impressive range of facilities that it already has. As you’d expect from a gym located at a football club, there are a number of additional facilities, available for hire. There’s an astro-turf and football pitches, as well as a physiotherapy and sports injury clinic. For more information about these additional facilities, please contact the gym. You can even relax after your workout in the bar and café areas! Please note that the changing facilities are not available on Sundays due to football matches taking place. Long Lane JFC is located at Kidbrooke Playing Fields, near Blackheath. It is just off the A2/A102, just a 2 minute drive from the Sun in the Sands roundabout. The closest train station is Kidbrooke, situated less than a mile away. Bus routes 386 (Woolwich – Blackheath), 132 (Bexleyheath – North Greenwich) and 286 (Greenwich – Queen Mary’s Hospital) all stop close by. I have enjoyed my workout. The gym is really quiet and there a plenty of space. Amazing gym facilities and I can go there anytime of the day. Amazing staff ,always very helpfully and good gym facilities. Good enough for the price. Friendly staff and easy to use. A very relaxed approach to gyming, but good value for money with a good range of older equipment. Definitely feels like a football club though, but worth a shot if you just want a decent workout at a low cost.